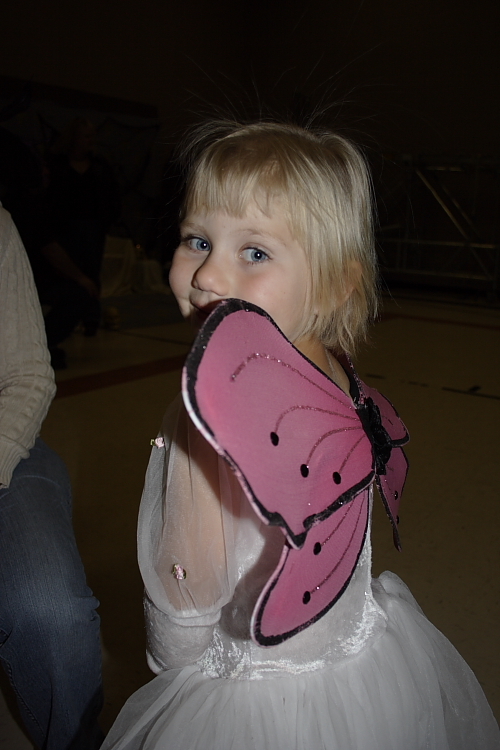 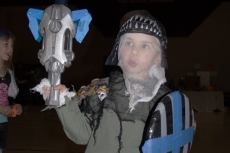 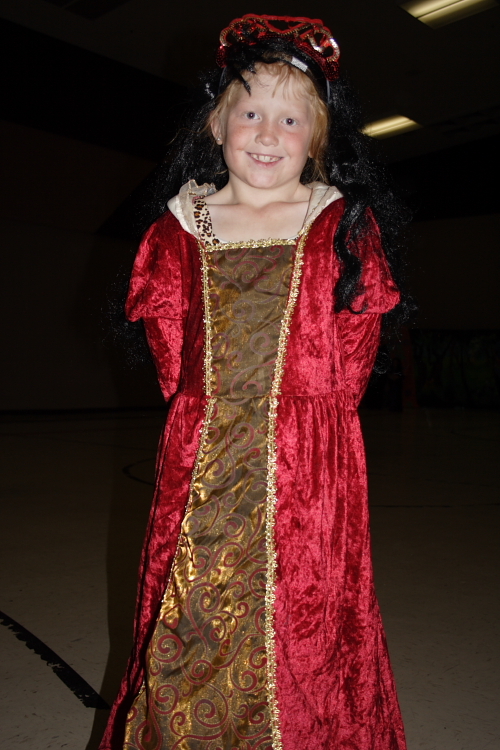 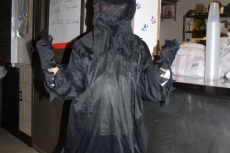 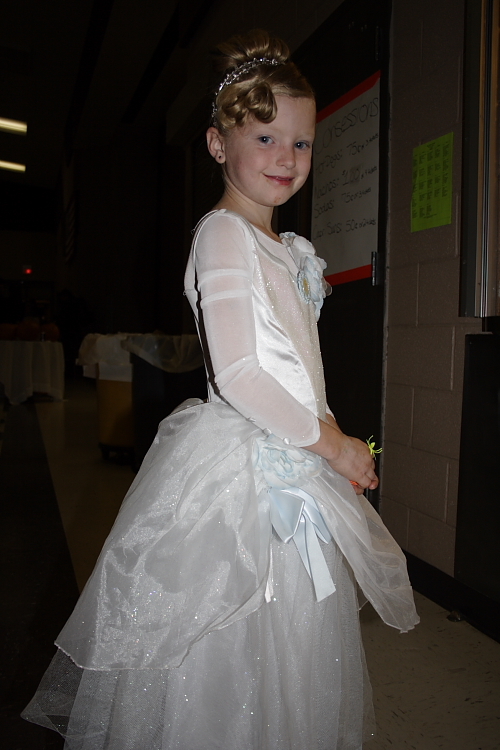 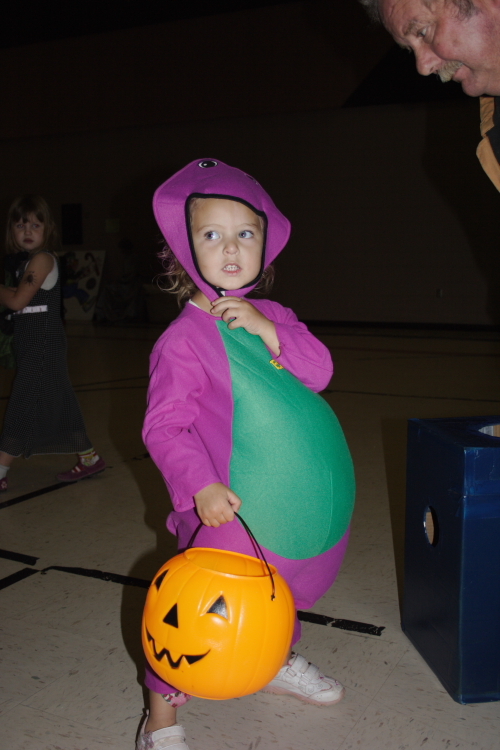 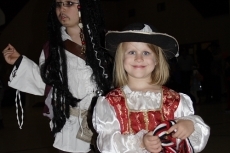 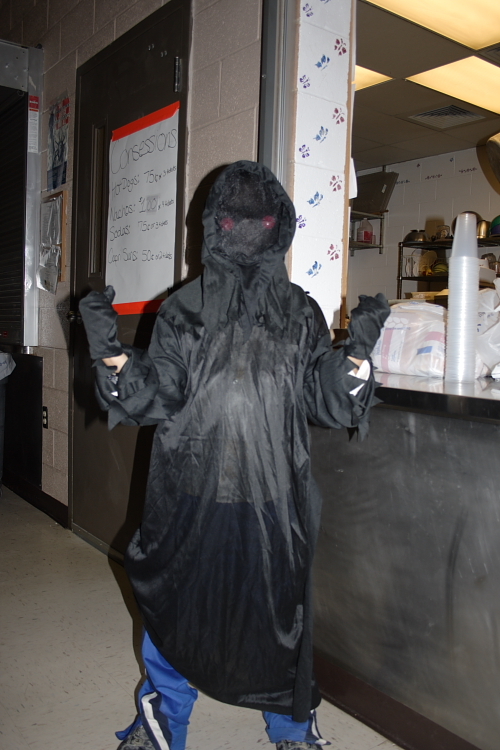 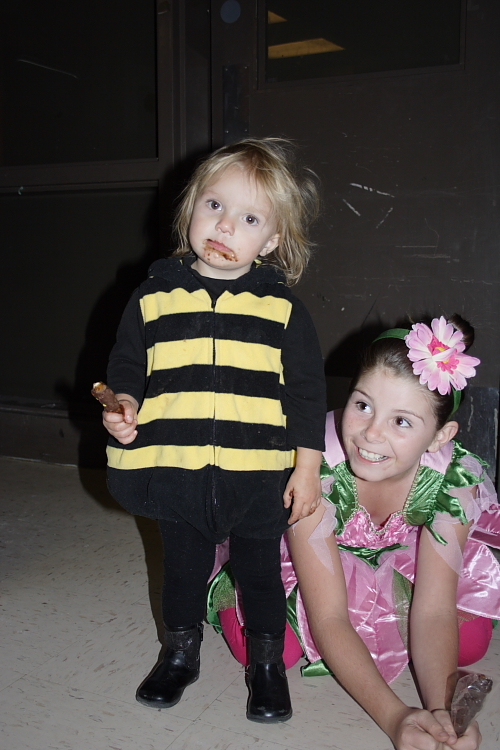 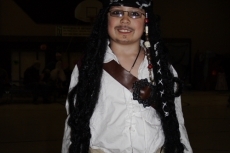 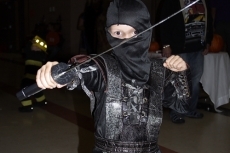 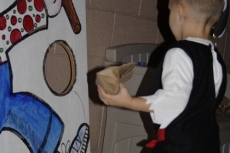 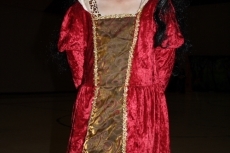 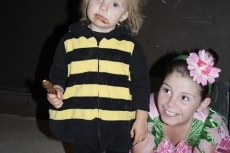 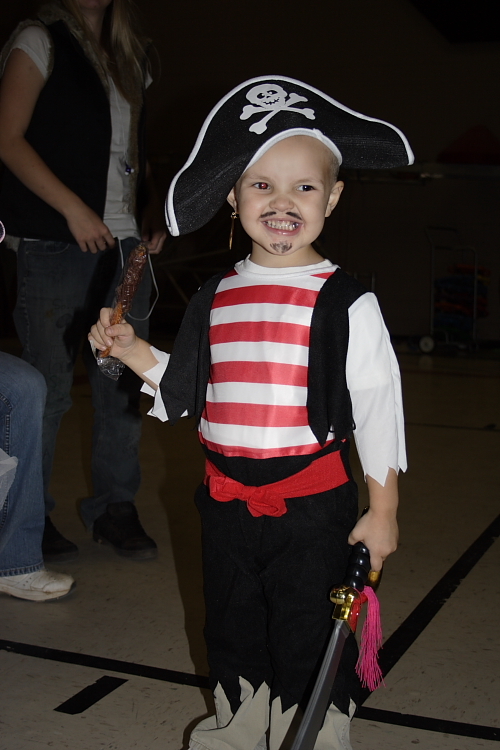 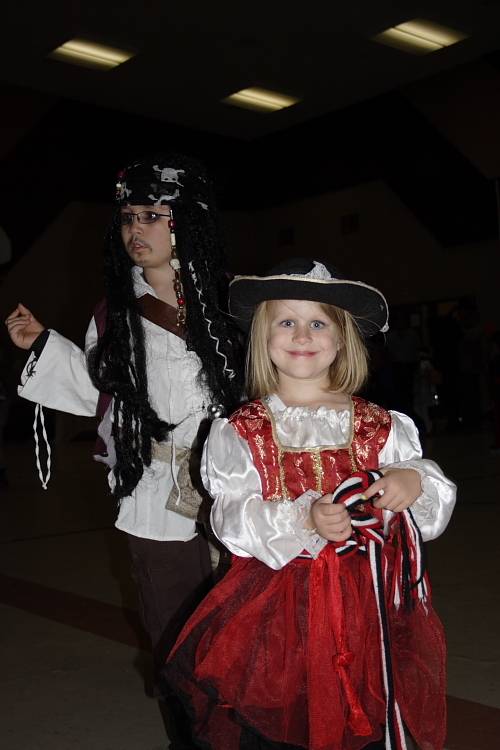 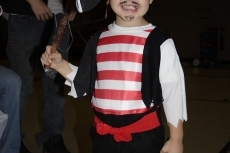 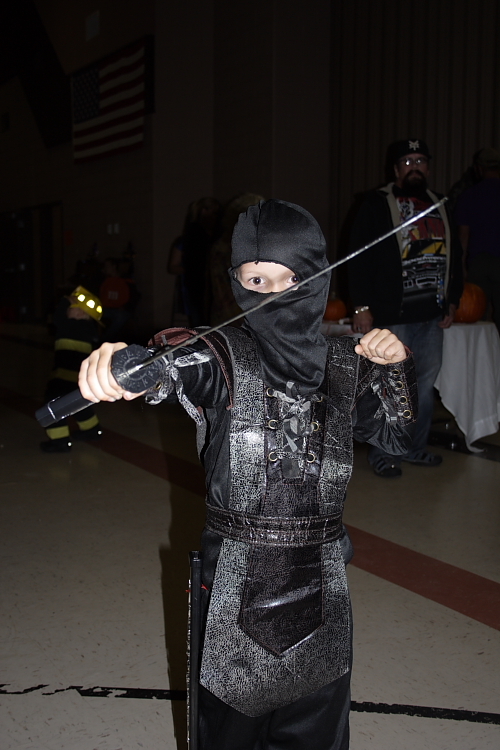 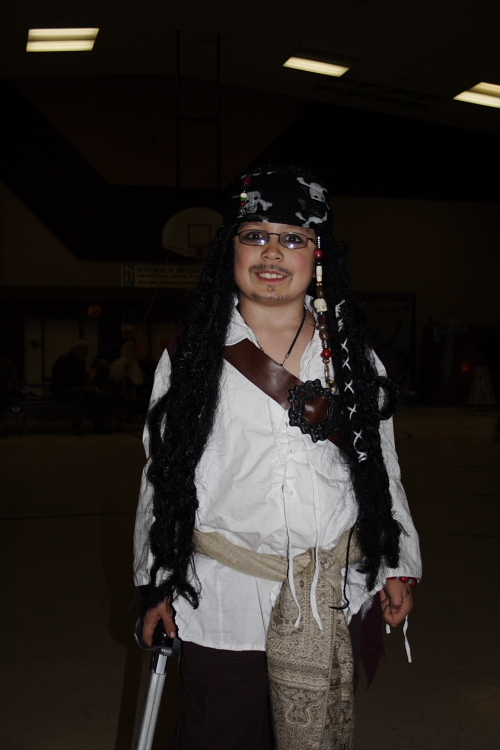 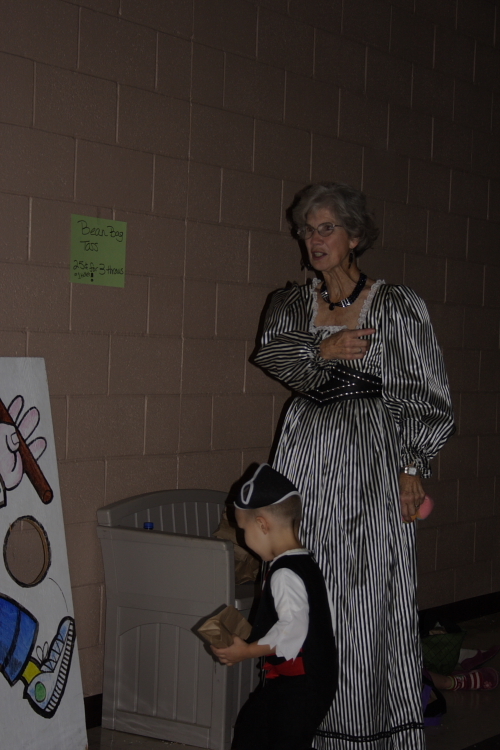 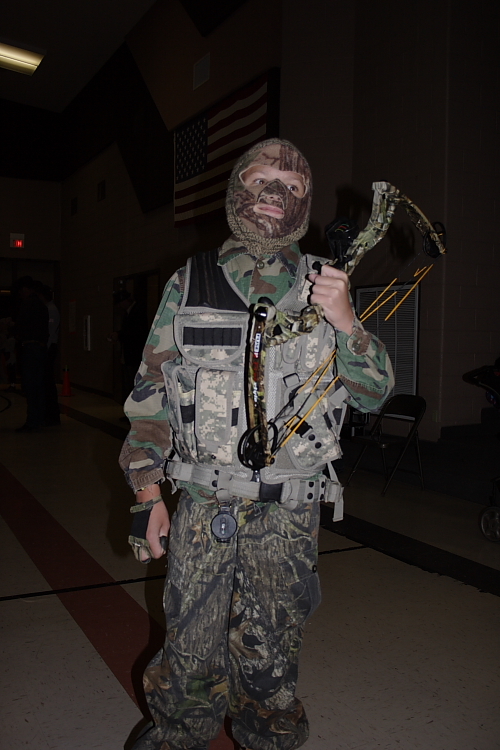 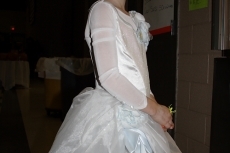 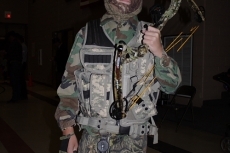 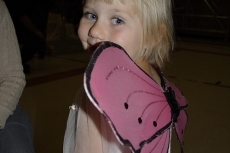 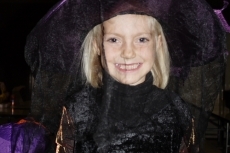 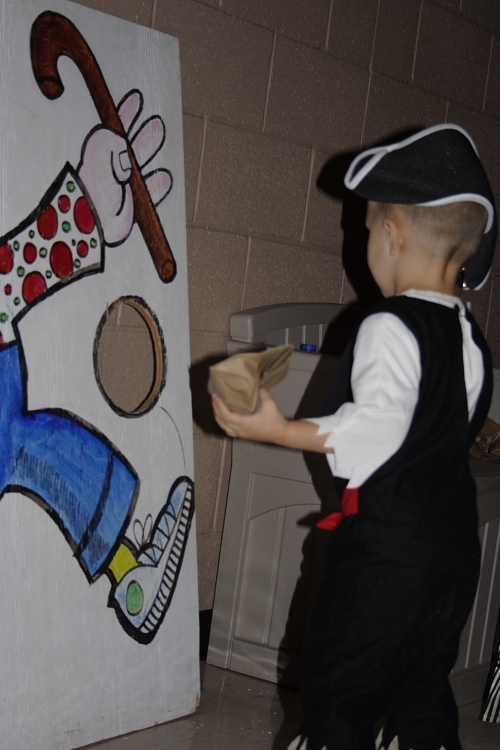 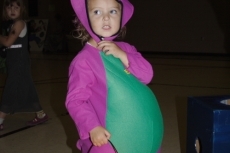 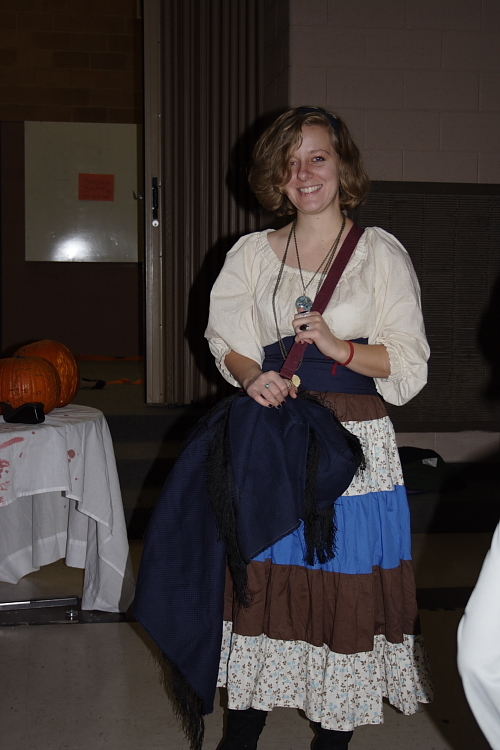 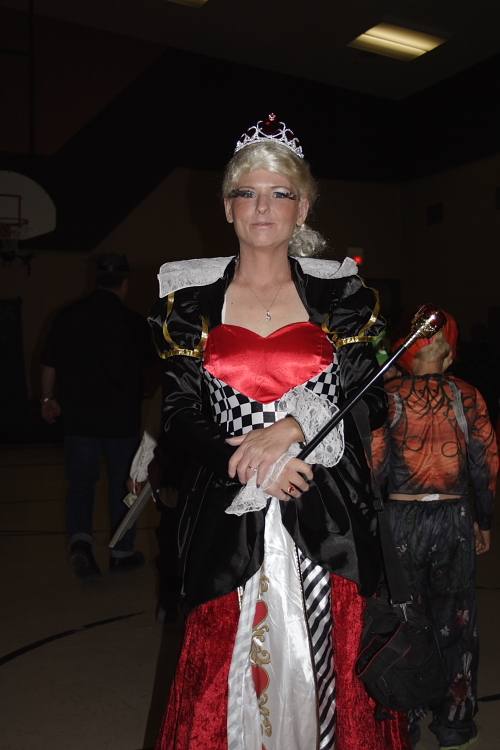 The annual Big Water Halloween Carnival was held this year at Big Water School on Friday Night, October 26, 2012. 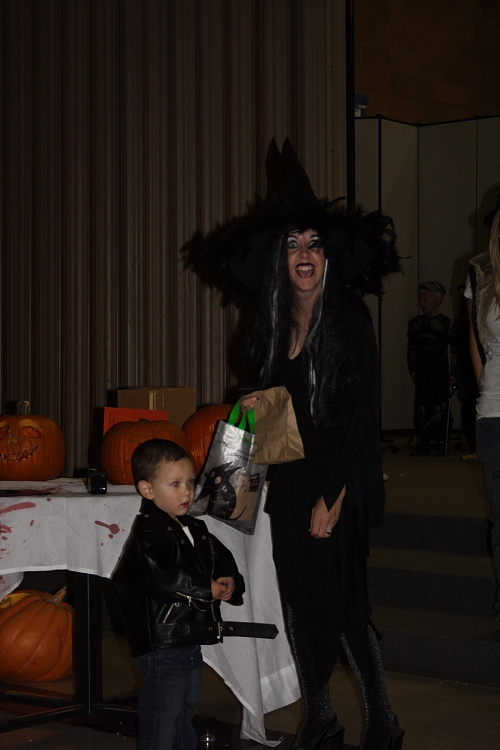 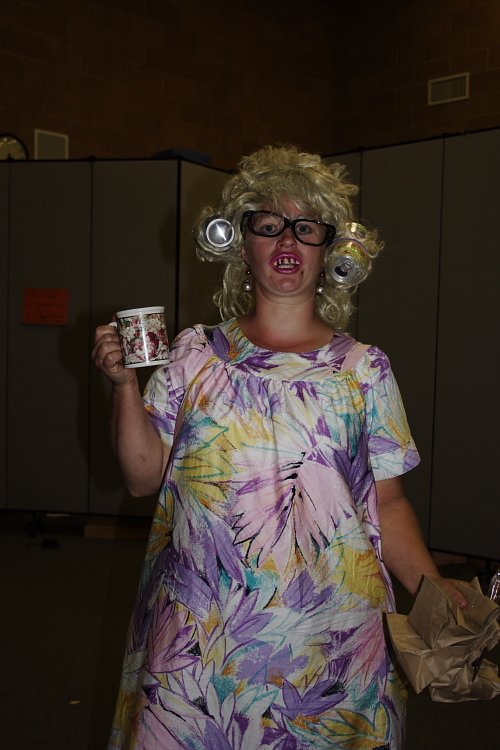 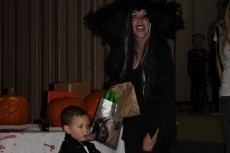 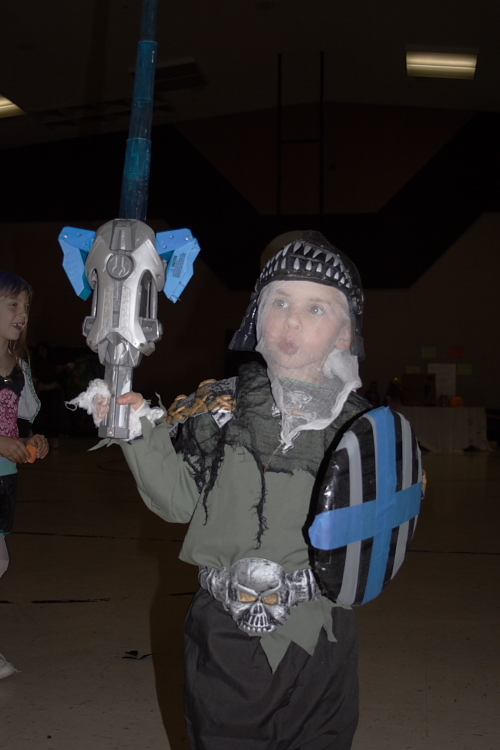 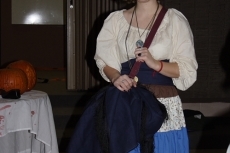 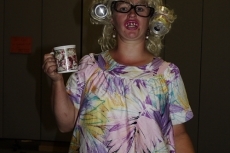 The community had a great time and there were creative costumes for both the little ones and the adults. 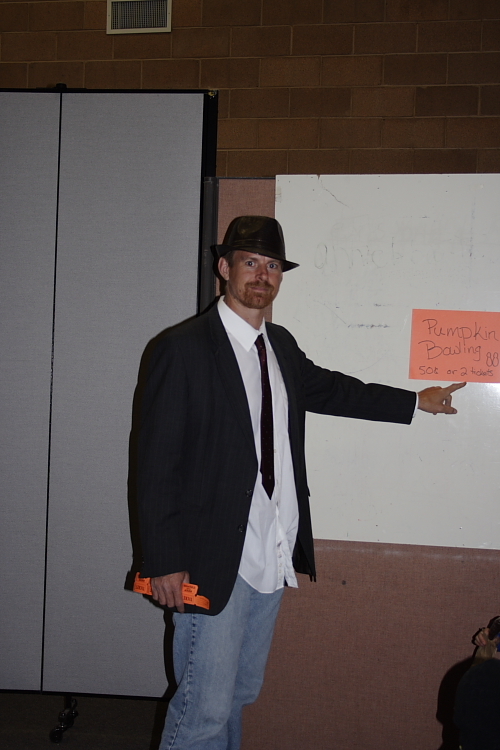 The Big Water Student Council sponsored the event and also held a raffle for dinner for 2 at Amangiri Resort. 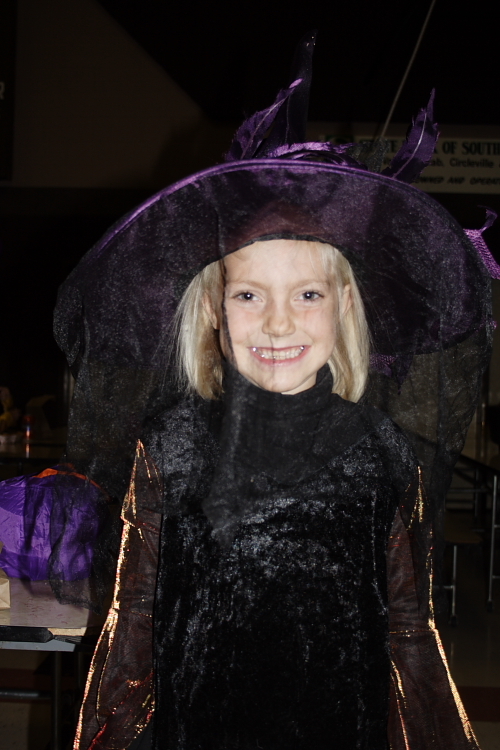 The annual Halloween Carnival is a long standing Big Water tradition and it is great to see student council work so hard to put it on, and the community come out and support it! 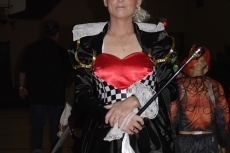 Heather Rankin is a Realtor specializing in the Lake Powell areas of Page, AZ, 86040 and Greenehaven, AZ as well as Big Water, UT, 84741 including new home sales at Indigo Ridge and Toroweap Townhomes in Page. 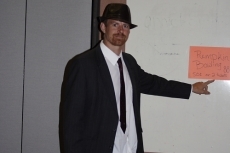 ‹ Upgraded Lake Powell Home for Sale in Page – Priced Right!